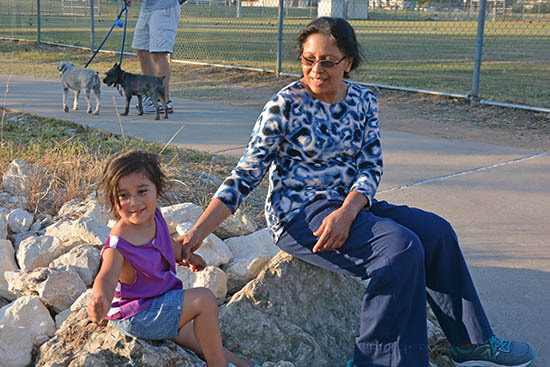 Little Maia Takes a Break during a Sunset Stroll with her Grandma in Austin, TX. We wish all Mothers and Grandmothers a Happy Mother's Day. While Jesus is the true light of the world, you mother can be the light which will lead your children to Christ. ..